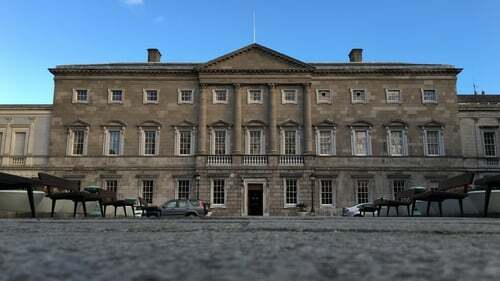 A new opinion poll suggests Fine Gael has extended its lead over Fianna Fáil to six points. The latest Behaviour & Attitudes poll conducted for The Sunday Times shows Fine Gael is up one point to 31%, while the party’s Confidence and Supply partners Fianna Fáil have slipped one point to 25%. Sinn Féin has increased its support by one point to 19%. Labour is unchanged on 5%, while the Green party is up one point to 3%. The Independent Alliance is unchanged on 2%, while other independents are down one point to 12%. Solidarity/People Before Profit are down a point to 1%. The Social Democrats and Renua are both down a point, placing both parties at zero in this poll. However it is important to point out that the poll has a margin of error of 3.3%. The poll was conducted in a series of face-to-face interviews with 930 eligible Irish voters from Thursday 28 February to Tuesday 12 March.